For the third time in 2016, Brookside Homes was awarded “Readers’ Choice” best home builder by an area newspaper. 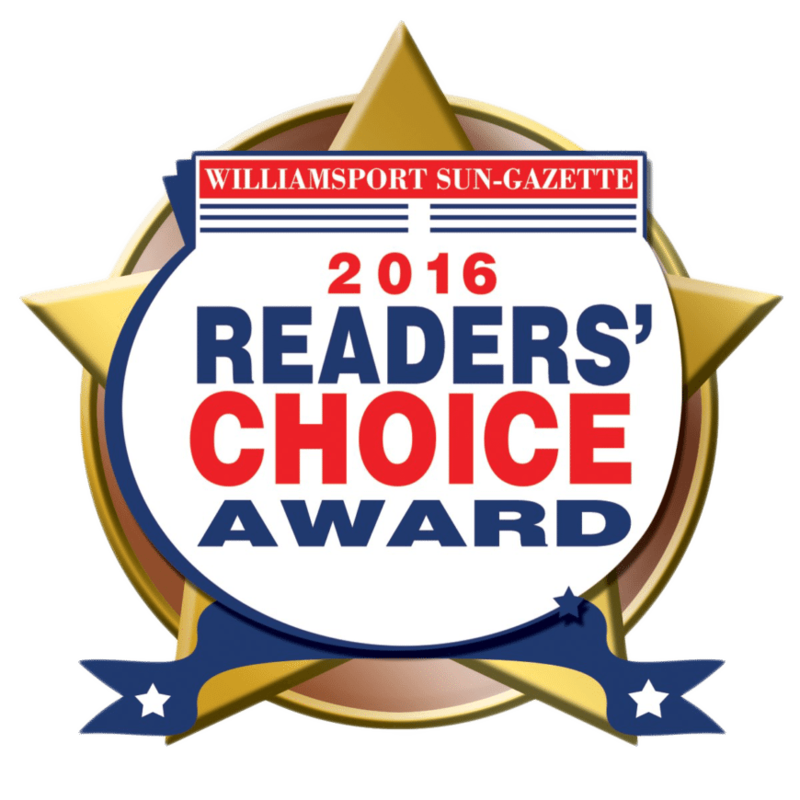 This time, it was the Williamsport Sun-Gazette readers who voted Brookside Homes as the best home builder in the newspaper’s annual contest. Brookside had previously been awarded the top Readers’ Choice awards in The Daily Item (November) and the Milton Standard Journal (June). The Sun-Gazette’s contest featured three phases – the nomination phase where readers nominated businesses across 40 categories, the tabulation phase where the newspaper tabulated the nominations and advanced the top eight nominees in each category, and the voting phase where readers voted for the winner within the top eight nominees of each category. Over 57,000 votes were cast. The winners were officially announced in the December 10, 2016 issue of the newspaper. “It’s certainly humbling, and almost overwhelming,” said Steve Wagner, Brookside Homes’ co-owner, to being awarded readers’ choice best home builder three times in 2016. “We really feel we have the best customers, and thank them so much for all of their support,” added co-owner Randy Davis.